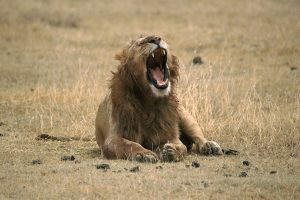 Home › Articles & Blogs › Is there a Ray of Hope for the African Lion? In July a meeting of the CITES Animals Committee was held in Geneva. CITES is an international agreement between Governments to ensure that international trade does not threaten species’ survival. The Conference of Parties (CoP) is held every three years but the Animals Committee meets yearly. 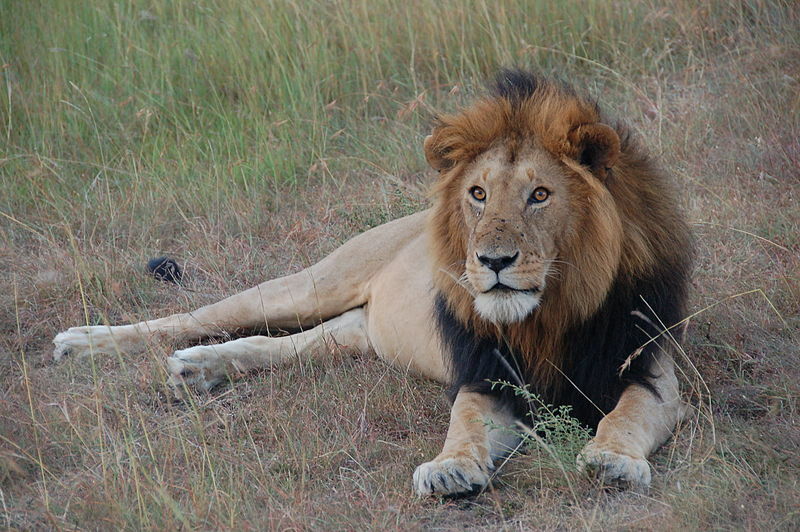 Lions are experiencing a catastrophic decline in the wild. They were last reviewed by the CoP in 2004 when Kenya requested an upgrade to Appendix 1. This would have classified lions as endangered and thus severely restrict international trade. Kenya was advised to amend that request. 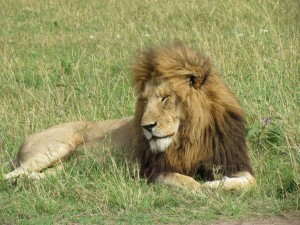 As a compromise, individual range states were to formulate lion conservation plans. Since then, lion populations have continued to decline rapidly, whilst international trade in lion trophies has increased greatly. CITES votes are all too often influenced by powerful lobbying groups, and pro sport hunting groups openly boast about working hard to keep lions off any CITES agenda. At the recent Animals Committee meeting a recommendation for a Periodic Review of the African lion was accepted. Depending on the outcome, lions could remain on Appendix II ( Vulnerable) or could be uplifted to Appendix I (Endangered) with great consequences to trophy hunting. It is certain that the pro sport hunting groups will lobby hard to resist a change in status. LionAid accepts that a Periodic Review is at best a weak decision, as it only requests exporting countries to review the status of their lion populations. This was the same measure accepted in 2004, and since then pro-hunting organizations launched their well-funded campaigns to “overcount” lions. Such vested interest information will again be presented, straight faced, as part of the CITES Periodic Review process. We will push for more scientifically acceptable results. IF EVER THERE WAS A TIME TO SHOW YOUR SUPPORT OF LIONS, IT IS NOW!! The situation is particularly serious in west and central Africa, where lions are almost extinct as a result of illegal killing and the loss of prey and habitat. Africa’s protected areas are capable of supporting three to four times as many wild lions, if those areas are properly funded and managed, according to a new study. 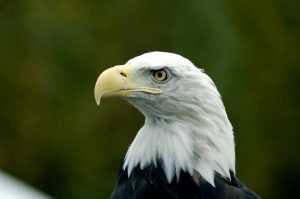 A new study has found that the world’s national animal symbols are in need of protection, as 35% of them are threatened with extinction.